1.1 The legendary 9-inch classic is going away for good. HTC’s own tablet model’s days is counting down faster until the last one is sold out. 1.1.1 Smarphone problems? Broken Screen? Boot loops? Let Sydney CBD Repair Centre help you with that. The legendary 9-inch classic is going away for good. HTC’s own tablet model’s days is counting down faster until the last one is sold out. The legendary HTC Nexus 9 is sadly going away. This followed the removal of the Nexus Player from Play and HTC has been clear with this action that it’s also done with its own tablet line. CNET talked with HTC about this and the company confirmed that the last units of Nexus 9 are still available on its site. Problem is the number of units is limited and most of them are the white 16Gb variants that will most likely not appeal to the general consumers. 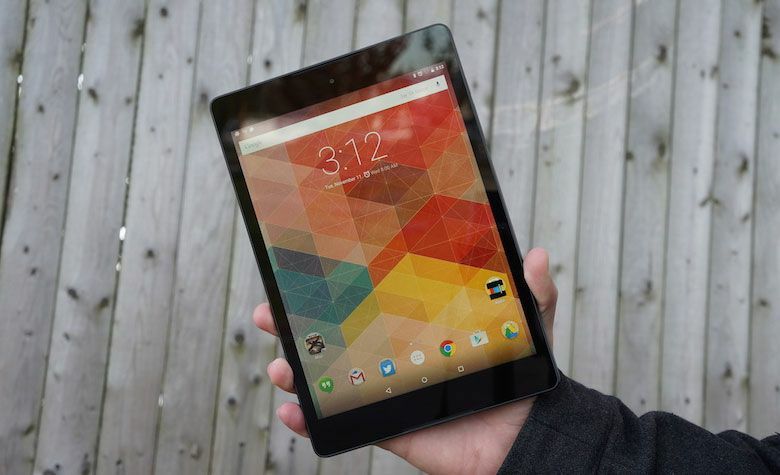 Although, discounted many times on deals, buyers will have to pay the full price of the remaining Nexus 9. Smarphone problems? Broken Screen? Boot loops? Let Sydney CBD Repair Centre help you with that. OnePlus 3 will be All Metal Vivid Sydney Starts Today!